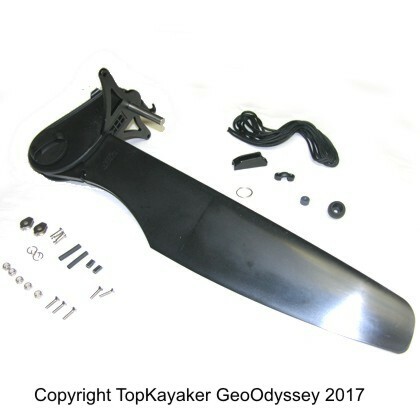 Use this 10-32 screw with the Five-O Fin replacement fin on the Perception Five-O, and Islander Lip Stick surf kayak, if built before 2002. Also fits our well-nuts. 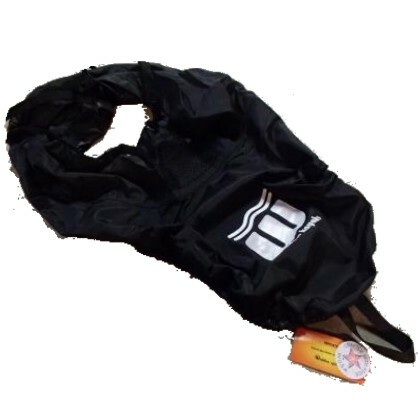 Size is 10-32 X ¾ inch. 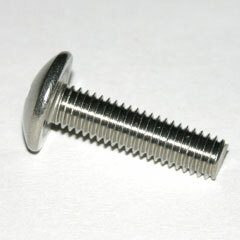 A common machine screw size found on many Perception and other brand kayaks. Formerly part number CNF-9820134. 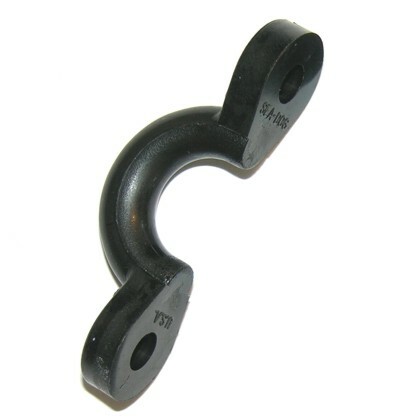 Use with all 10-32 cap and ny-lock nuts. Related Article: "Basics of Strap Eyes, Rivets & Well Nuts"